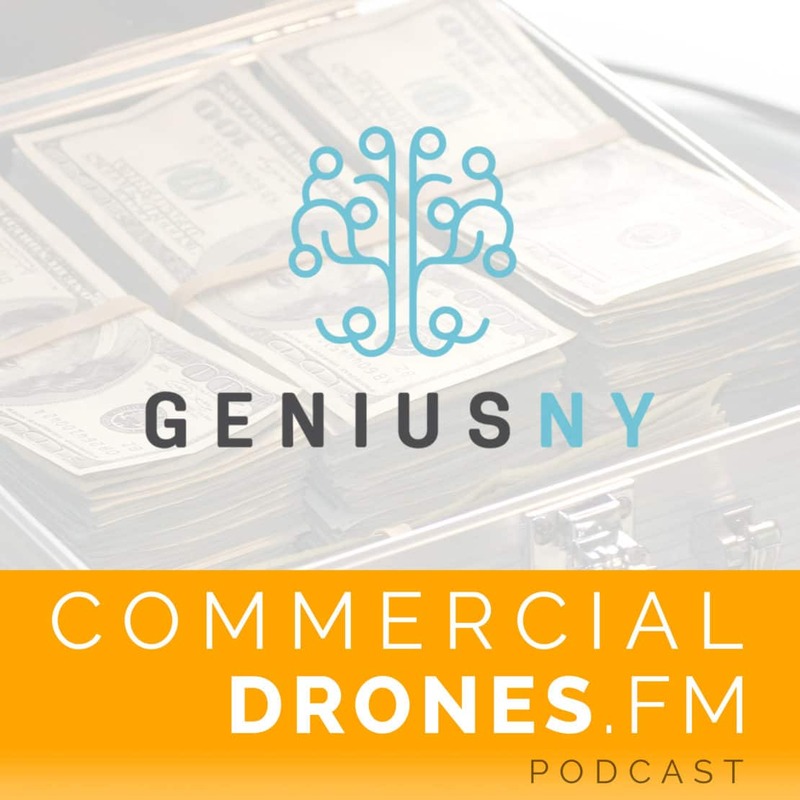 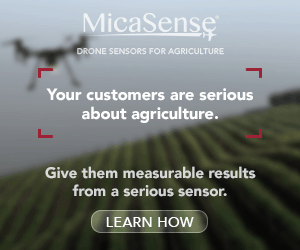 A skydiver, a Ph.D., and an incubator director walk into a drone podcast… This is the story of Genius NY, an unmanned systems startup incubator based in Syracuse, New York, and two of their portfolio companies. 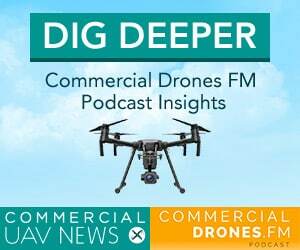 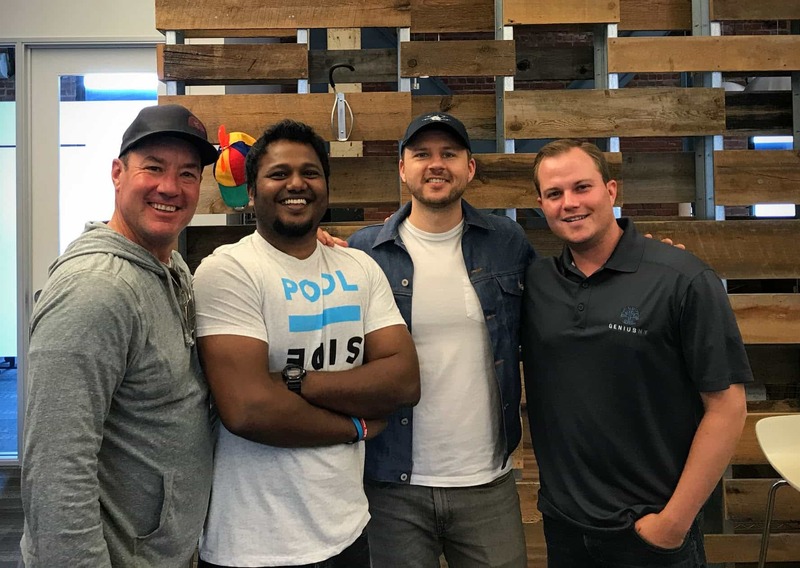 Genius NY director, Jon Parry, brings Jimmy Halliday, Aviation Director at AutoModality, and Sasi Viswanathan, co-founder of Akrobotix—both Genius NY portfolio companies—to the Commercial Drones FM podcast. 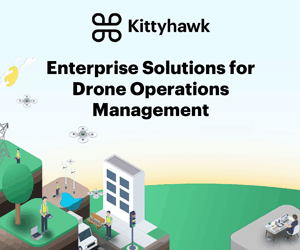 The group discuss how companies are winning millions of dollars by participating in the Genius NY startup competitions, how they’re using the cash they’ve won on their drone companies, and how New York state is contributing to the proliferation of the commercial drone industry. 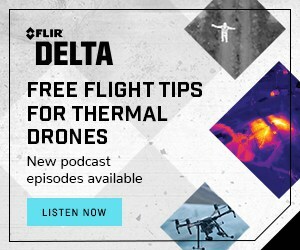 This episode was brought to you by The Tech Garden and Genius NY.